It's our favorite math holiday today! Pi day! We've decided to celebrate with some bento buddies so when you're finished looking at my delicious lunch make sure to click the button at the end of the post to hop through and see more fantastic geekery! 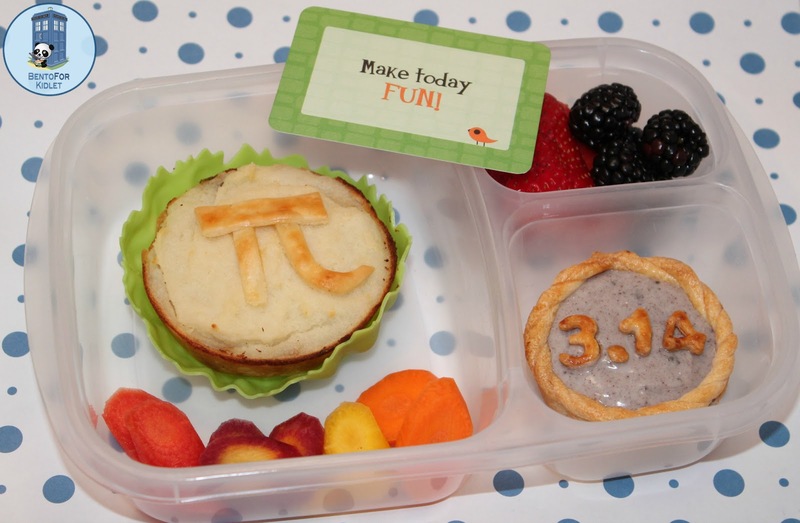 There is also a linky at the bottom where you can share your own Pi day creations! Did you make something for Pi day? Link up below to share your math nerd with the world! Those are all awesome! Great job! Oh I LOVE shepherd's pi .... pie .... whatever! Love it! And the shepherds pie looks amazing! bahaha Math never tasted so good?!!! Love it! Love the cookies and cream pudding pie! Do you have a recipe for this somewhere? The cookies and cream Pi looks delicious! And the vegetarian shepherd pie is a really good idea! Cute, Jenn! I like the baked puffy one! 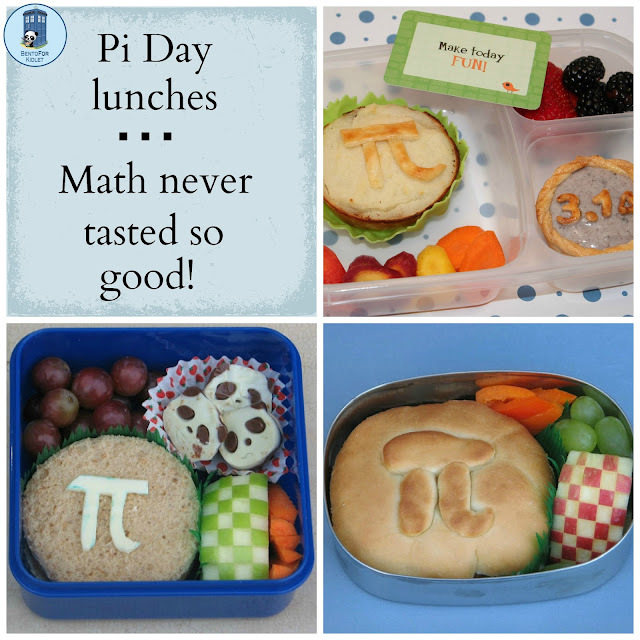 Guest Post from Loving Lunches!